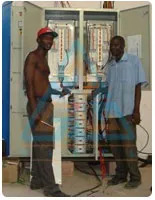 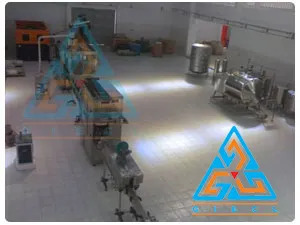 • Mineral Water Processing Plant with online mineral adding system. 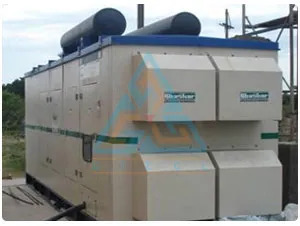 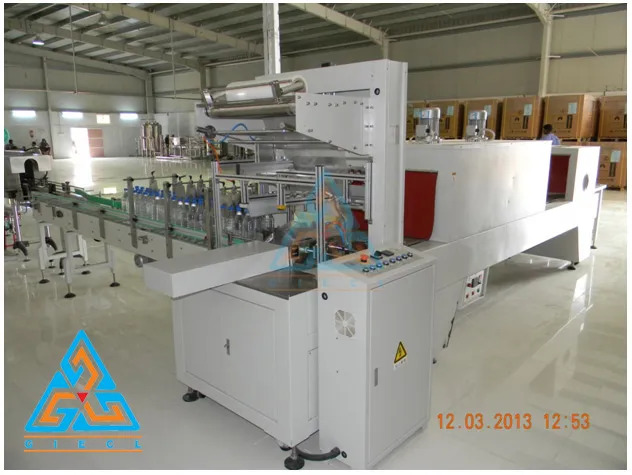 • Fully automatic blowing machine with performs loader and empty bottle discharge to filling machine. 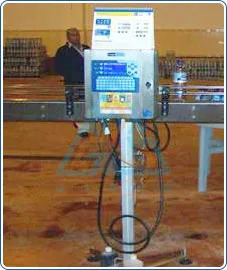 • The filling machine performs automatic washing, filling and capping functions. 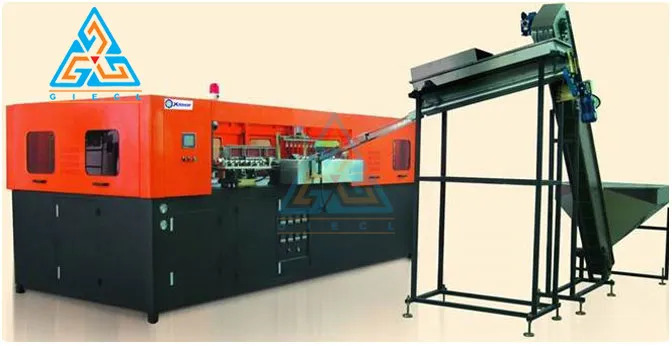 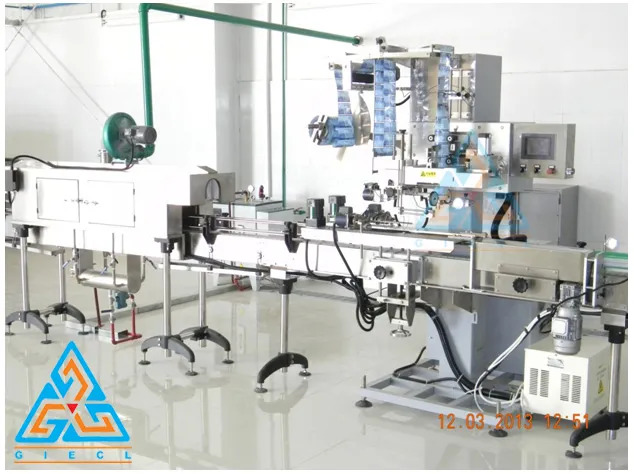 • Online Automatic PVC Sleeve Shrink Labelling Machine with two Head for bottle body and security sleeve for bottle neck. 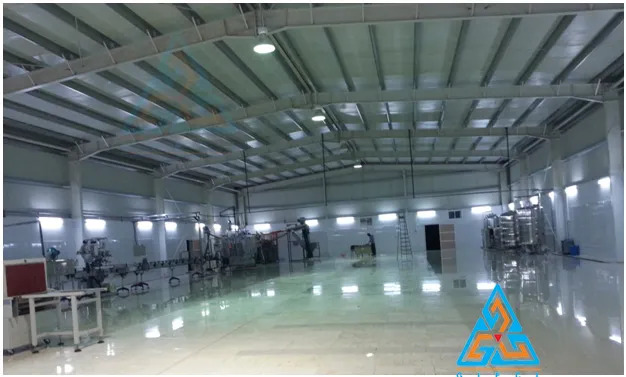 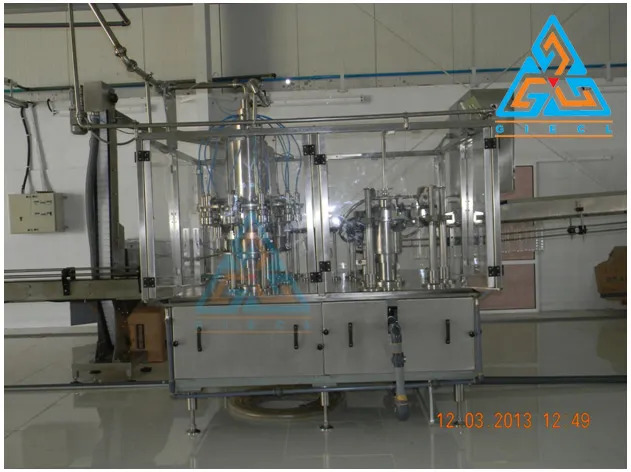 At GIECL, it is our constant effort endeavour to provide highly advanced automatic turnkey bottled water projects designed towards the growth and success of the mineral water industry. 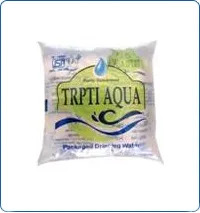 We have 6000 Litters/Hour Mineral Water Treatment Plant with Pre-treatment, R.O. 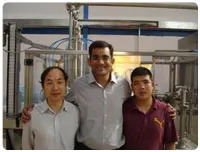 System, Ozonation, Tanks& Filters. 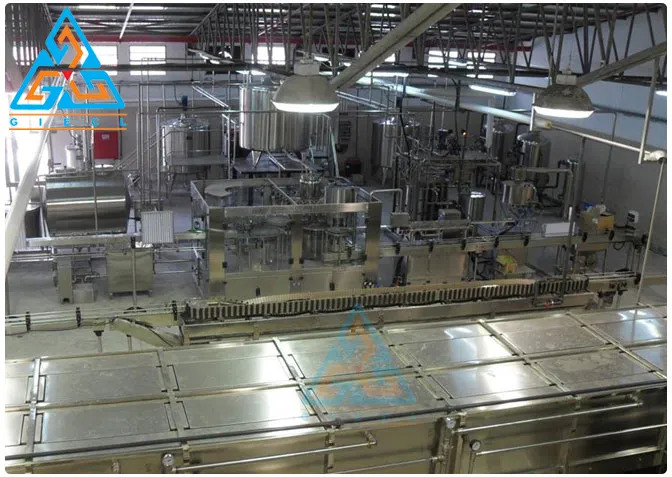 Our bottling plants are a complete(turnkey) system in itself and are ready for immediate usage. 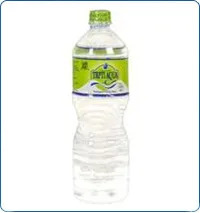 Our bottled water project business model works on the principles of optimized performance. 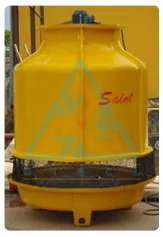 The machineries as well as the piping and valves are all made from S.S. - 316 ensuring their optimum performance. 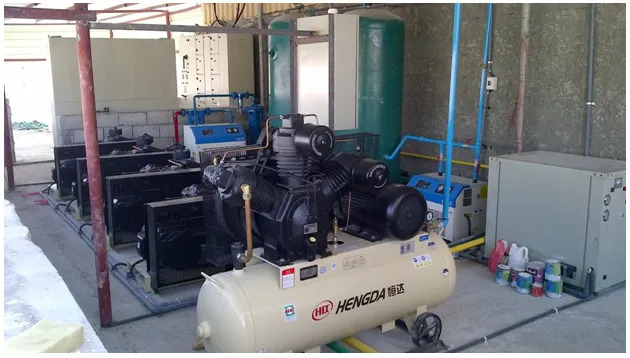 GIECL sources its pumps, membranes, pressure vessels and other components from international manufacturers and reputed brands thus assuring the optimum output with consistent quality which can be seen in all our Automatic Mineral Water Projects. 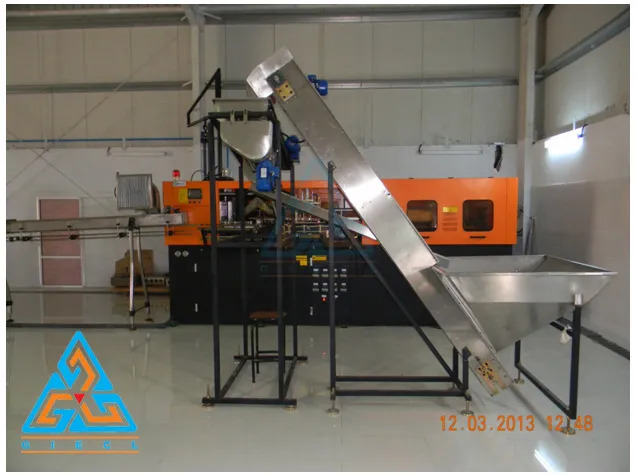 4000 Bottles per hour Fully Automatic Washing, Filling and capping machine with all conveyors with Cap Lifter and loader. 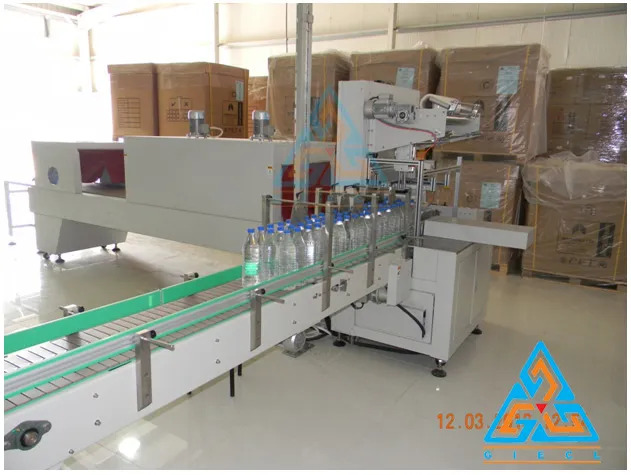 Online Bottle Making machine connected to Filling machine where the empty bottle automatically passes to filling and labeling machine without human touch. 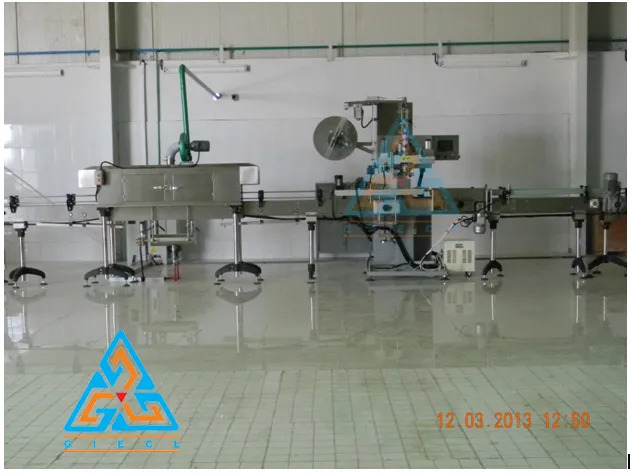 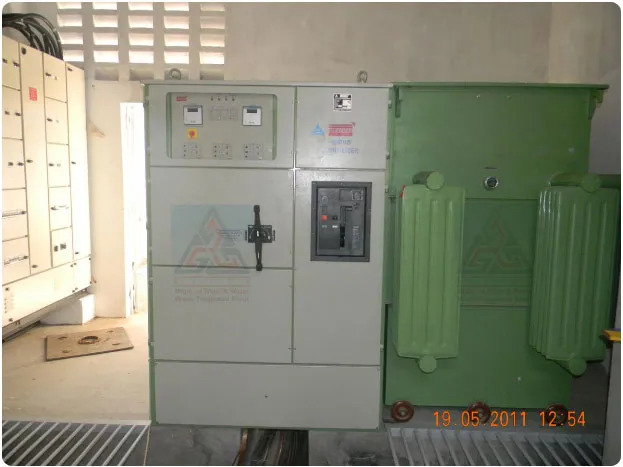 6000 Liters/Hour Mineral Water Treatment Plant with Pre-treatment, R.O. 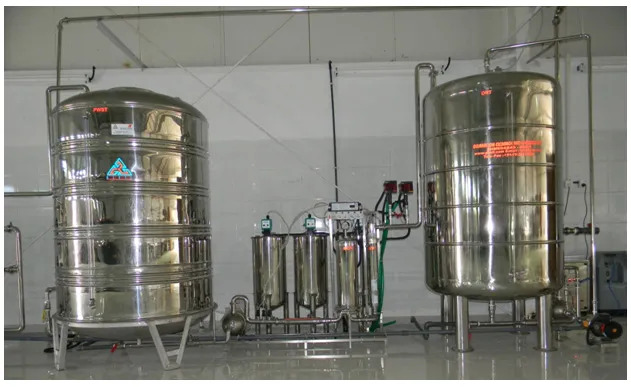 System, Ozonation, Tanks & Filters. 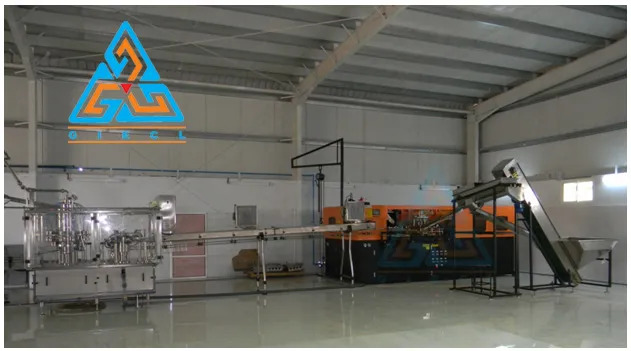 GIECL R.O. 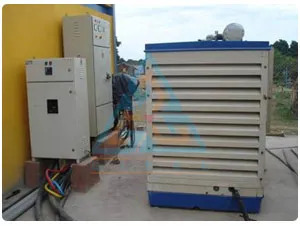 System is Single Skid Mounted System and can be Installed anywhere with Filtered water Inlet. 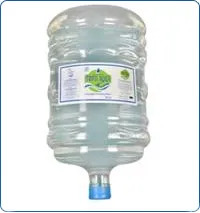 Rinsing Head: - 10 Nos.